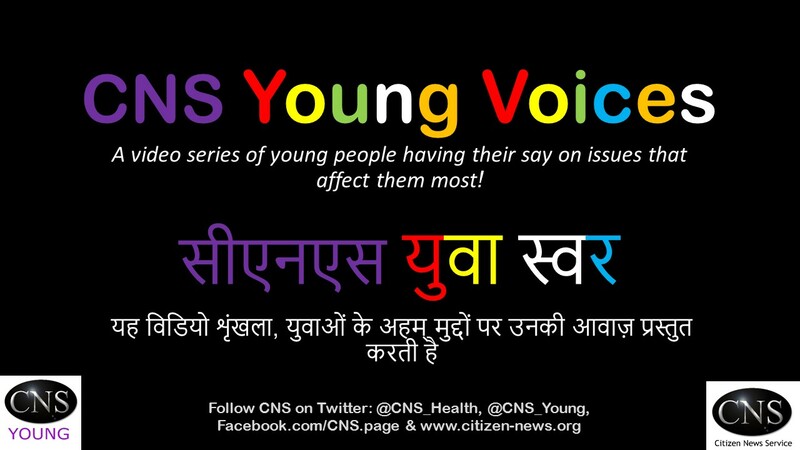 CNS Young Voices (युवा स्वर) is a weekly video series featuring young people who share their perspectives and viewpoints on the 'world they want', and their struggles and how they overcome these in their daily lives. Each video ranges between 50 seconds to 5 minutes, and is in English or Hindi language (with subtitles where possible). New episodes gets published every Tuesday! CNS Focus is a special feature video series presenting perspectives, opinions and viewpoints on current global health and development priorities. Each video ranges between 5 minutes to 25 minutes, and is in English or Hindi language (with subtitles where possible). New episodes get published regularly. Click here to stay tuned to CNS Video Channel on YouTube! Is this the Independence we shed our blood for?